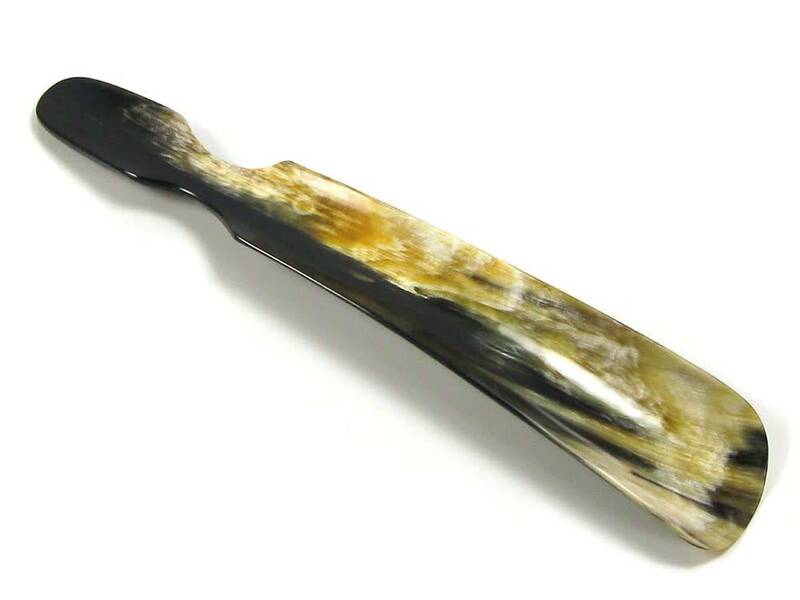 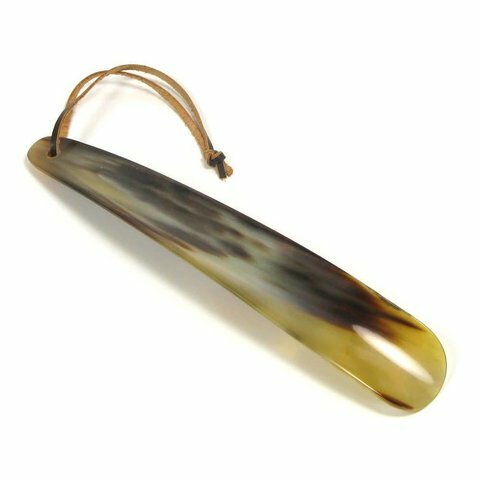 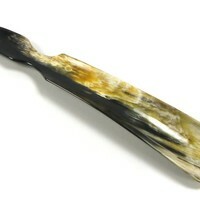 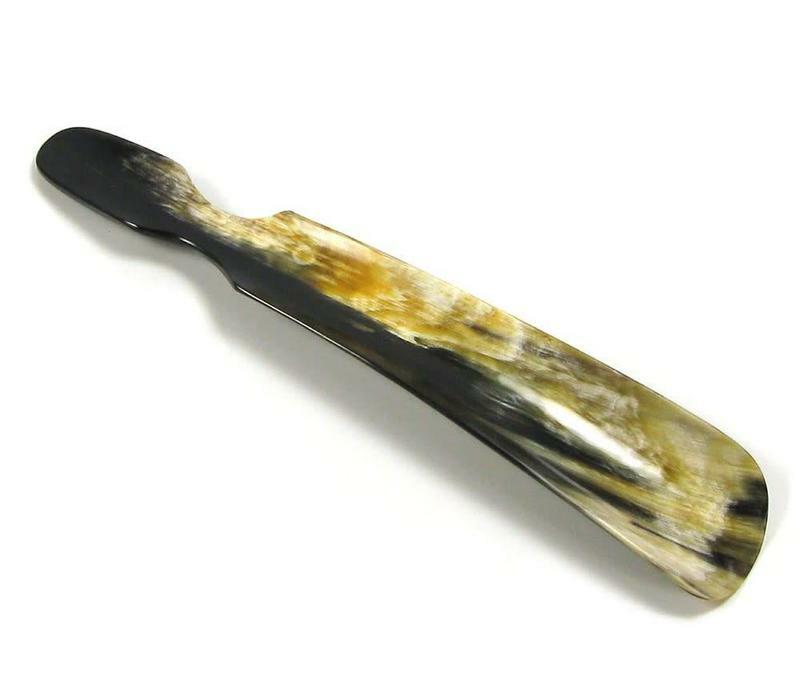 This traditionally made oxhorn shoe horn is a useful tool for putting on one's shoes and also protects the rear quarter from uneccessary wear. 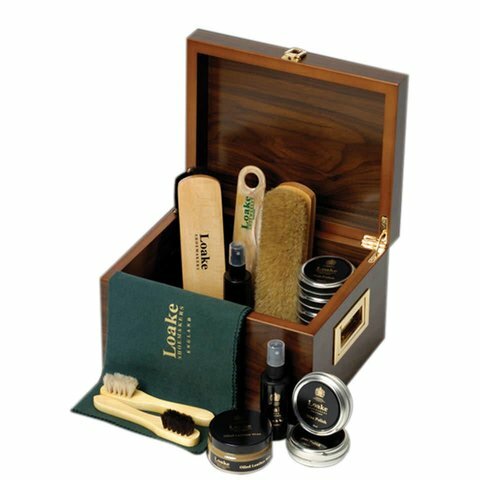 The handle and extra length provides ease of use for those with limited dexterity. 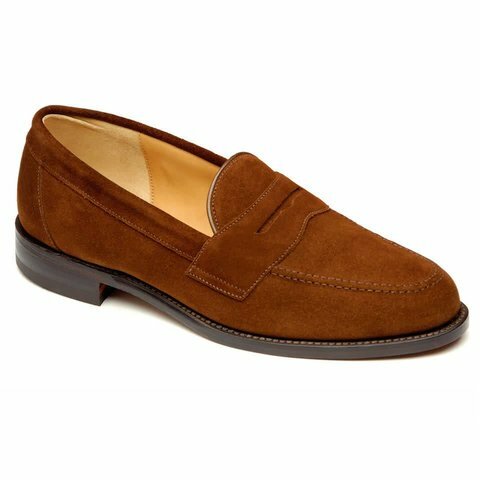 Dimensions (mm): 45-55mm x 255mm.